Most of us have kicked off our dancing shoes as Christmas and New Year celebrations are behind us. 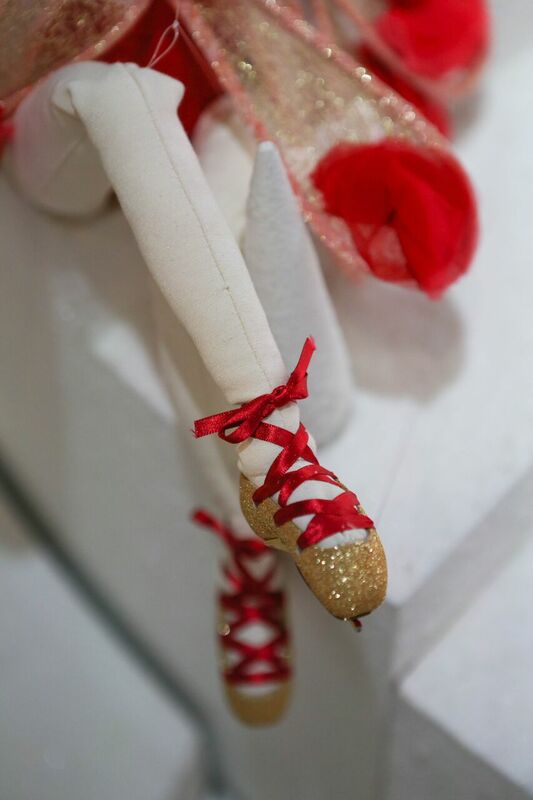 However, Christian Louboutin’s tiny dancers flaunt their ballet pointes at Printemps Paris. Take a look inside the Christian Louboutin holiday magic with dancers at one of the most renowned French department store. 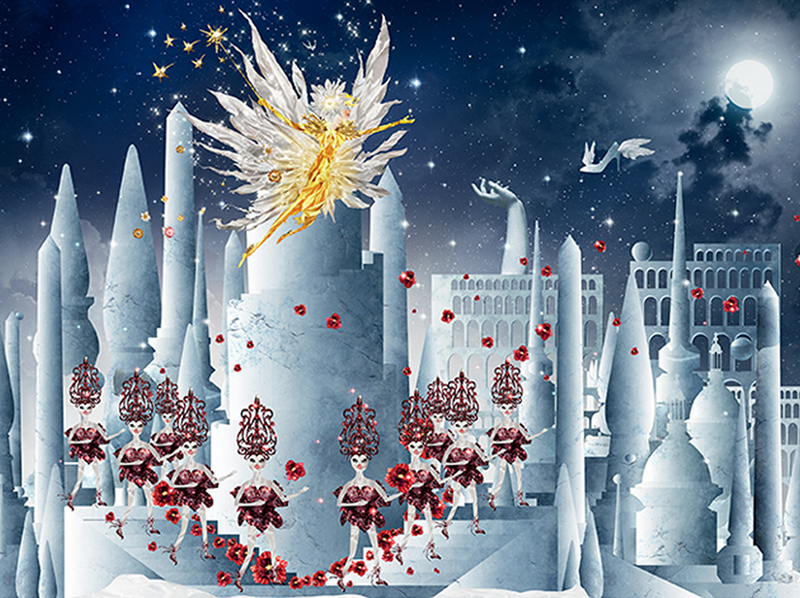 In celebration of its 150th anniversary, Printemps has transformed its entire Boulevard Haussmann shop into a Christmas fairy tale. 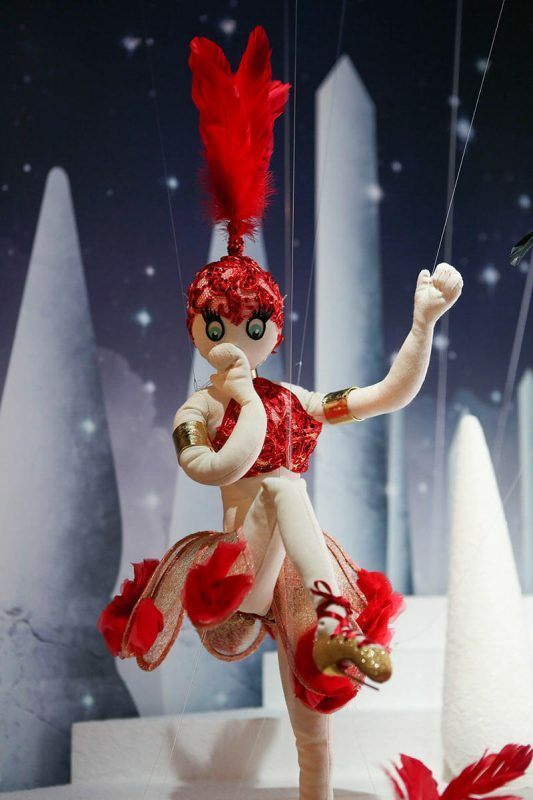 Christian Louboutin stepped in with their dancing dolls and their pint-sized shoes. 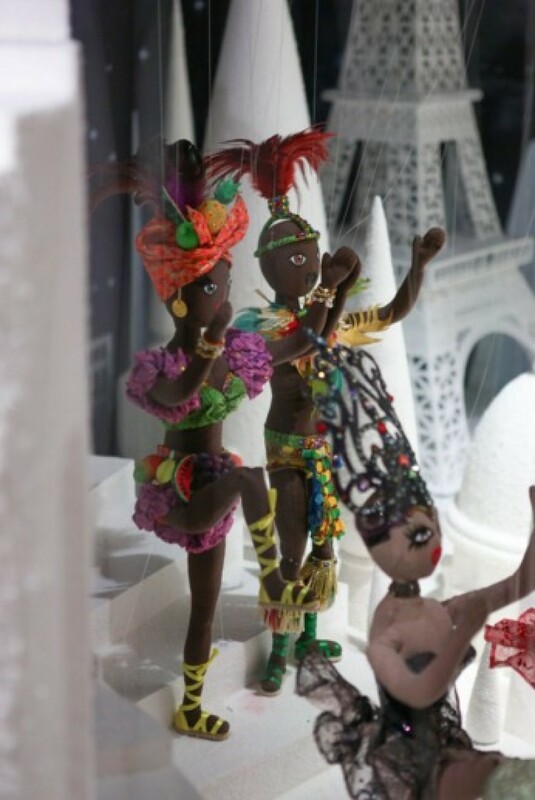 The French luxury fashion house entertains with a troupe of one-of-a-kind miniature dancers made in their Paris atelier. Each doll represents a different era and style of dance, from Josephine Baker at the Folies Bergère to feather-clad cabaret dancers in thigh-high stiletto heels. The scene is complete with scowling onlookers, two gossiping old grannies with miniature Paloma handbags in tow. 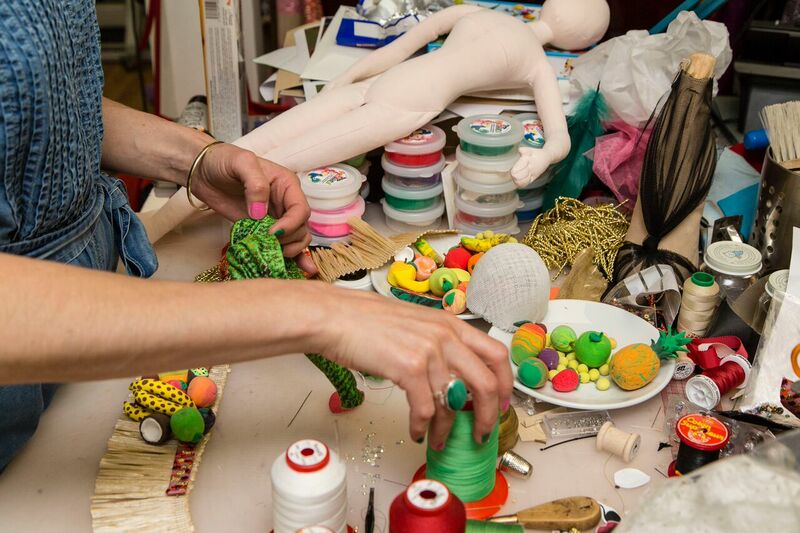 Printemps dolls were exclusively ‘Made to Measure’ under the watchful eyes of Monsieur Louboutin. The costumes were conceptualized and each outfit was created with shoes and accessories in mind. 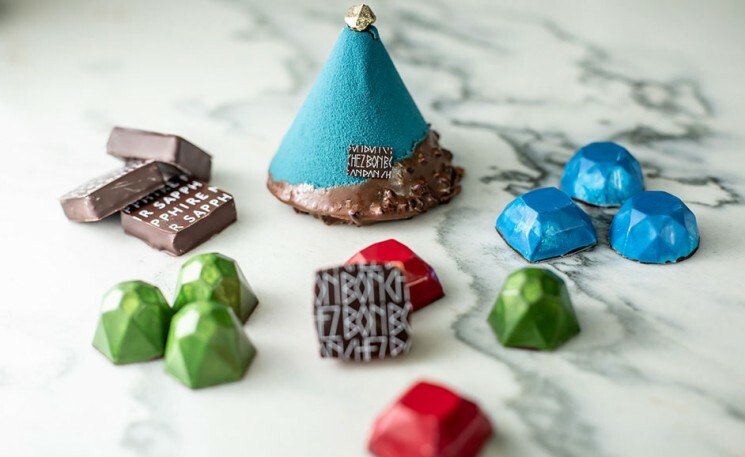 Expert shoemakers at the atelier created tiny lasts from scratch, following the same exact process as the real life versions. 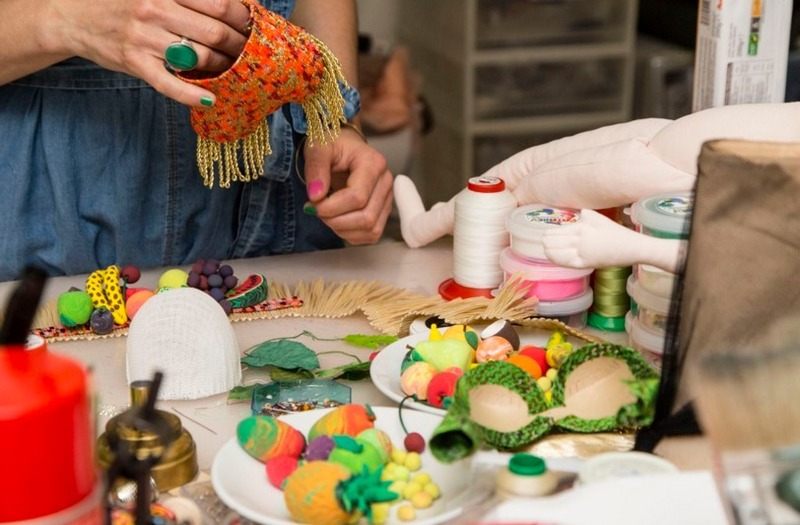 Like real-life divas, the dolls too went through several fittings until each pint-sized pair of Christian Louboutin shoes was perfected. Wowed by the spectacle, Printemps commissioned life-sized versions of the same which were sold exclusively at the Parisian store. 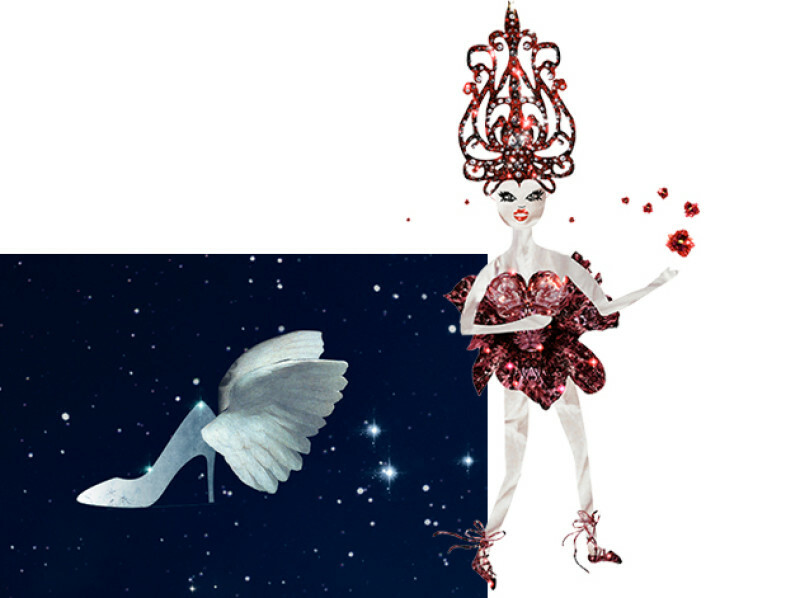 Christian Louboutin’s show is set in a snow white Loubiville, the world in which Christian’s creations reside. The Printemps Fairy scatters the seeds of joyful red pansies on the ground in the frozen kingdom. Warmed by this act that symbolized the return of spring, the flowers burst into bloom and the Pretty Dancers twirl around and around with joy.